is an initiative led by the Single-Use Beverage Packaging Working Group, a broad coalition of stakeholders focused on reducing waste from beverage consumption. Globally, plastic production has grown faster than any other material. Millions of tons of plastic waste end up in our oceans, littering our beaches, suffocating marine life and contaminating our seafood. A ubiquitous part of our daily life, single-use packaging of beverages is a significant contributor to the marine litter that has become a global, regional and local crisis. 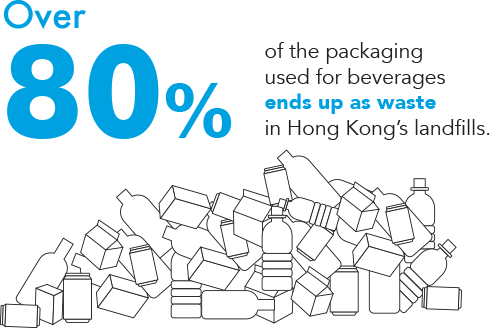 Today, over 80% of the packaging used for beverages end up as waste in Hong Kong’s landfills. In September 2017, local NGOs together with Hong Kong’s leading beverage producers and bottlers, representing nearly half of bottled water and soft drinks sold in Hong Kong, joined major retailers and the waste industry to announce the formation of the Working Group. Our goal is to work together to develop and facilitate strategies and actions to significantly reduce waste from beverage consumption arriving at our landfills and polluting our environment. 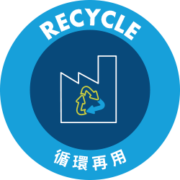 In December 2017, the Working Group commissioned Deloitte Advisory (Hong Kong) Limited together with Cistri Limited, to carry out a comprehensive study to identify and evaluate how to effectively manage beverage packaging waste from single-use sealed containers, in Hong Kong. The findings have informed the development of this positioning paper and were published on 6 December 2018. Key stakeholders and the HKSAR government have been consulted throughout the process. The strategies and actions we propose are meant to be pragmatic and engage all stakeholders. Producers participating in the Working Group will lead development of distribution methods which reduce single-use packaging such as networks of dispensers discharging beverages conveniently and hygienically into reusable containers. New service models which avoid waste creation involve reusable bottles and cups brought or rented by consumers. This will require standards for cleansing and verification of hygiene which give confidence to consumers, and are practical for the industry. Water can readily be made available through dispensers throughout Hong Kong. This will have a significant impact on waste reduction: In 2017, close to 50% of beverages sold in plastic bottles was water. The participants of the Working Group are committed to reducing single-use packaging for water consumption. Participants will actively seek opportunities to install water dispensers or take other measures in their operations including offices, hotels, shopping malls, airport and public transport facilities such as MTR stations. We support government’s campaign to install water dispensers, and welcome recent public awareness campaigns such as “Water for Free” and “Bring Your Own Bottle”. It is proposed that an interdepartmental government taskforce leads the installation of water dispensers appropriately designed for bottle refilling throughout public spaces including schools, public buildings, wet markets, sports facilities, parks, children’s play areas, beaches, hospitals, public transport facilities and areas frequented by pedestrians. Building regulations, government policies, practice notes, standards and guidelines may need to be updated for water refill stations in public and private venues throughout the city. Install beverage dispensers, bring your own bottle. Single-use packaging cannot be avoided completely. However, we can and should select packaging materials that are recyclable and limit the risk of contaminating recycling streams. Packaging which may contaminate, and materials that can neither be fully recycled locally nor economically recovered, baled and exported for recycling, should be phased out. Participants of the Working Group support limiting plastic bottles to 100% PET and eliminating the use of PVC labels, multi-layered PET, compostable and biodegradable plastics. We also support the re-design of liquid cartons to improve its environmental performance, such as increasing the content of renewable and responsibly sourced materials and moving away from plastic straw, bag and glue. All stakeholders need to continuously learn from best practices and on-going research into the makeup, design and labeling of packaging around the world. The challenge is to find packaging which is both recyclable and limits risks to the environment. Key for now is to improve the quality and homogenize plastic bottles and liquid cartons as this will boost the recycling value. We should also reduce the weight of packaging; increase the amount of recycled materials used; make sure packaging is easy to recover; and standardize markings. 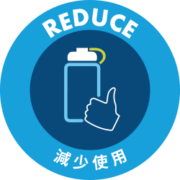 The recovery rate of over 80% for used metal cans in Hong Kong demonstrates the effectiveness of a monetary value. Other countries have demonstrated the effectiveness of cash-on-return schemes for used beverage packaging. In Germany, beverage packaging is now reaching recycling rates of 94% for PET bottles. In California, recycling rates of 90% for aluminum and over 70% for PET and glass are achieved. The participants of the Working Group therefore support government plans for a cash-on-return scheme for plastic bottles. To avoid migration, other beverage packaging including liquid cartons should be regulated equally soon thereafter. The Working Group proposes that a levy should be collected from the producers and importers to cover the cash-on-return reward, and to help subsidize the cost of the logistics and local recycling for the packaging used. Any subsidies paid should prioritize the development of the local recycling capacity. The levies collected and the expenses paid out should be transparent so the public can be properly informed. Used packaging returned by consumers and collectors should be tracked to ensure proper handling and reporting. 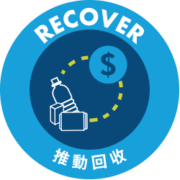 The recovery system should be able to handle and recycle about 130 tons of beverage packaging every day, and reward the persons who return the packaging. Successful implementation will help the community to save between 70 and 90% of beverage packaging going to waste at landfills annually. Convenient redemption centers can leverage on government’s green stations, community recycling centers, private recycling shops and trucks, and the upgrading of refuse collection points. New locations for collection and redemption of clean recyclable materials such as retail facilities, schools and mobile ‘collection on wheels’ units should be promoted. To minimize community costs and to achieve economies of scale the participants of the Working Group call for an integrated approach to the collection of all recyclables and refuse. For expediency, we promote involvement of Hong Kong’s existing networks of grass roots collectors and small businesses. Redemption services should be available near retail points in sensitive areas such as country parks and beaches. This will reduce litter from single-use beverage packaging into precious environments. Recycling guidelines should be provided to the public to increase the cleanliness and quality of the packaging collected.Participants of the Working Group will support public awareness campaigns through their product packaging, retail promotions, and other media channels and activities. While there is progress, Hong Kong lacks the infrastructure and systems to process used packaging materials. To date, Hong Kong has relied on the export of recyclable materials to other economies, including Mainland China. By adopting the “eco” packaging standards and by implementing the cash on return schemes discussed above, the quality and the volume of used packaging recovered can be improved. 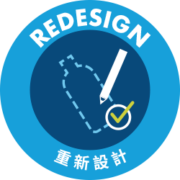 Together with a review of government’s criteria for permanent and short-term land grants, and support from the Recycling Fund and levies collected, it can become financially viable to build and operate state-of-the-art recycling facilities of sufficient scale in Hong Kong. The loop can be closed. Beverage packaging including PET, liquid cartons, glass and metal can be recycled successfully into valuable raw materials. PET can be re-used for beverage packaging. Metal cans will likely continue to be exported for smelting down and re-use including for beverage packaging. Pulp recovered from liquid cartons can be re-used. Hong Kong’s glass can be colour sorted and exported to glass furnaces for the production of glass bottles and other useful products. Drink Without Waste is an initiative led by the Single-Use Beverage Packaging Working Group, a broad coalition of stakeholders focused on reducing waste from beverage consumption. 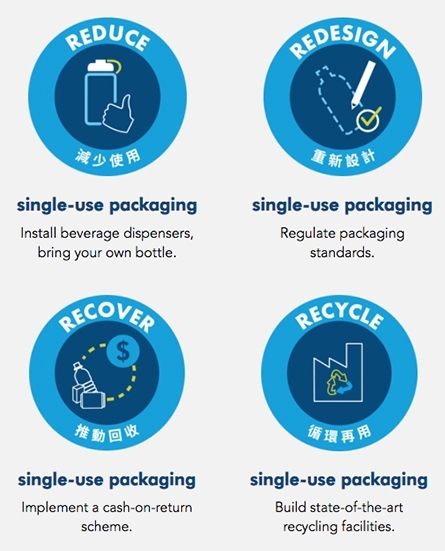 Established in September 2017, the Working Group represents a unique approach to developing facilitating and implementing much needed solutions to reduce and manage single use beverage packaging waste in Hong Kong. We work with a consensus based approach to decision making as defined in our Terms Of Reference. 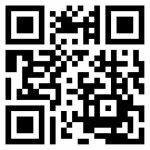 We invite all producers, importers, retailers, waste management services, the HKSAR government, consumers and NGOs to support this pledge. © 2019 Drink Without Waste. All Rights Reserved.